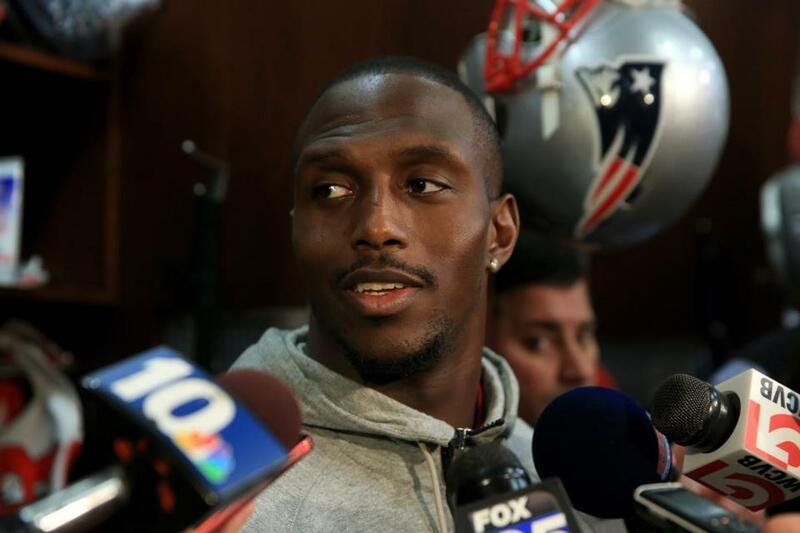 "I'm not going to the White House," the Patriots' Devin McCourty told Time in a text message Monday. "Basic reason for me is I don't feel accepted in the White House. With the president having so many strong opinions and prejudices I believe certain people might feel accepted there while others won't." McCourty joined tight end Martellus Bennett, who confirmed on Sunday that he also would not make the White House trip, after first announcing his decision to skip it the week prior. "It is what it is," Bennett said after the Patriots' victory, according to the Dallas Morning News. "People know how I feel about it." Bennett has previously told reporters, "I don't support the guy in the [White House]." Bennett and McCourty's decision to refuse an invite from the president diverges sharply from their organization's most prominent white members. Quarterback Tom Brady, head coach Bill Belichick and owner Robert Kraft are all good friends with Trump. In late 2015, Brady was filmed with Trump's signature "Make America Great Again" in his locker.